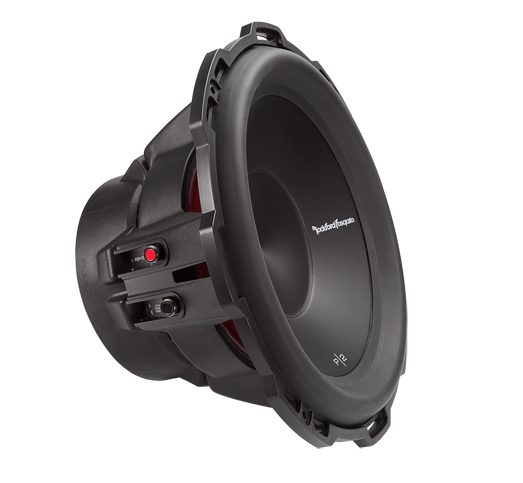 his P2 sub features an extended pole piece and bumped backplate that leaves more room for heavy excursion, so it’ll hit deeper lows without “bottoming out.” Special venting keeps the copper-clad aluminum voice coils cool through heavy use for consistent bass performance over time. 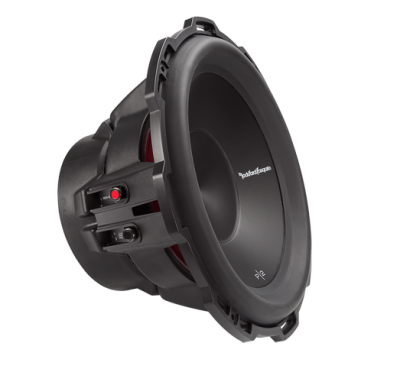 The dual 4-ohm voice coils allow you to wire the sub for 2-ohm impedance to work with a mono sub amp, or for 8-ohm impedance if you’re using multiple subs. 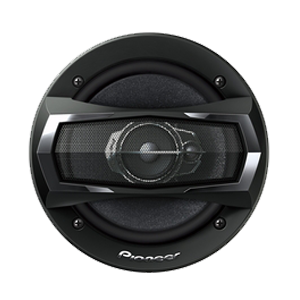 The P2D4-12 sub works equally well in a sealed or ported enclosure, so you can choose the kind of bass you want for your system. 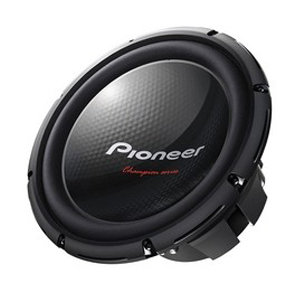 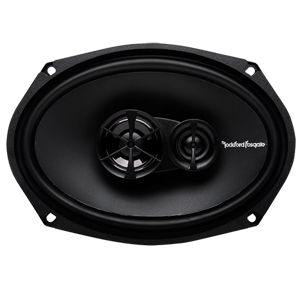 To drive this single subwoofer, we recommend a mono amplifier rated between 300 and 600 watts RMS at 2 ohms.